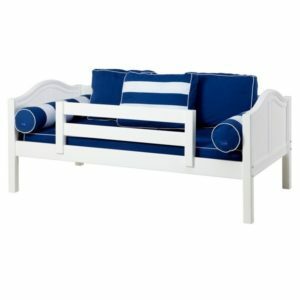 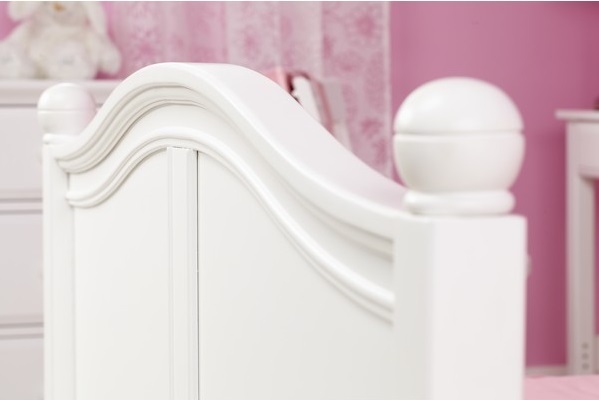 Buying the first real bed for your little one is exciting, but there is a lot to consider – safety, comfort, style – and of course, fun! 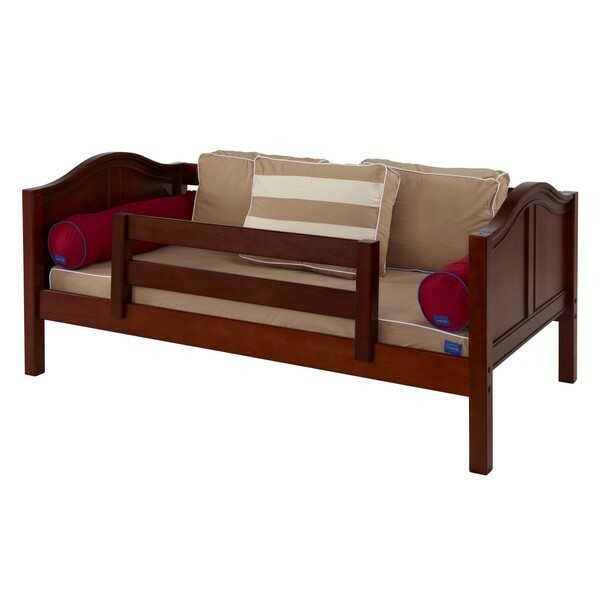 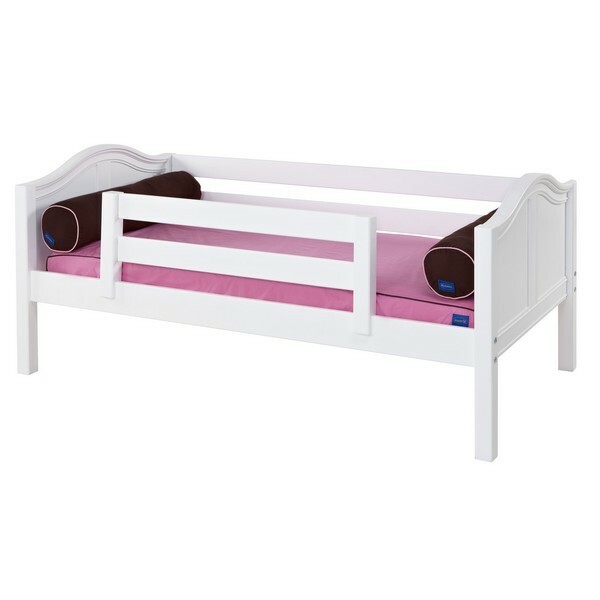 The Maxtrix bed is the centerpiece of the system and the perfect starter bed for your toddler. 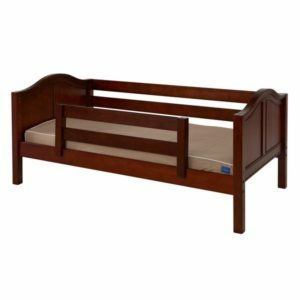 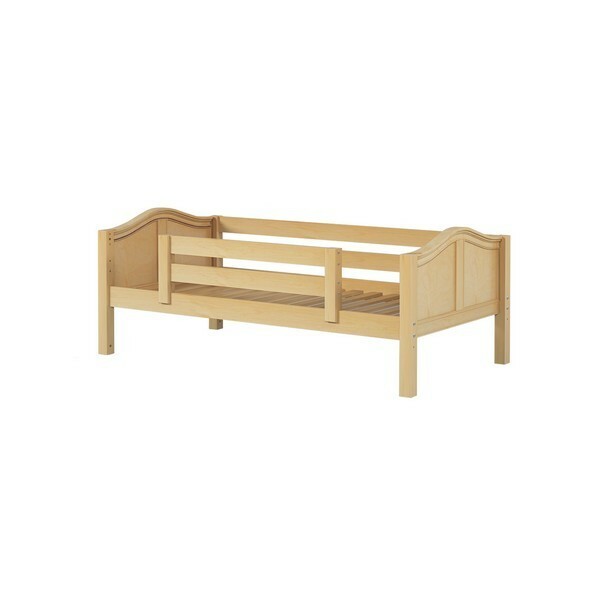 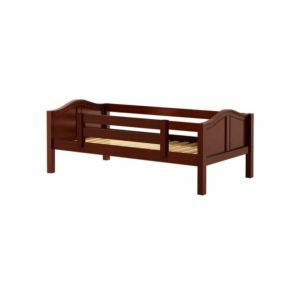 Optional safety rails make it a perfect choice for transition from a crib. 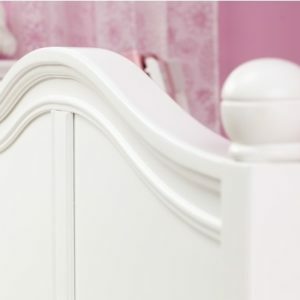 Maxtrix safety rails are among the highest in the industry, offering extra safety for your child, 17″ from bed slat surface to top of the safety rail.